This month’s editorial is “Flower Child” featuring Daniella Beca. Click on the cover to see the editorial! 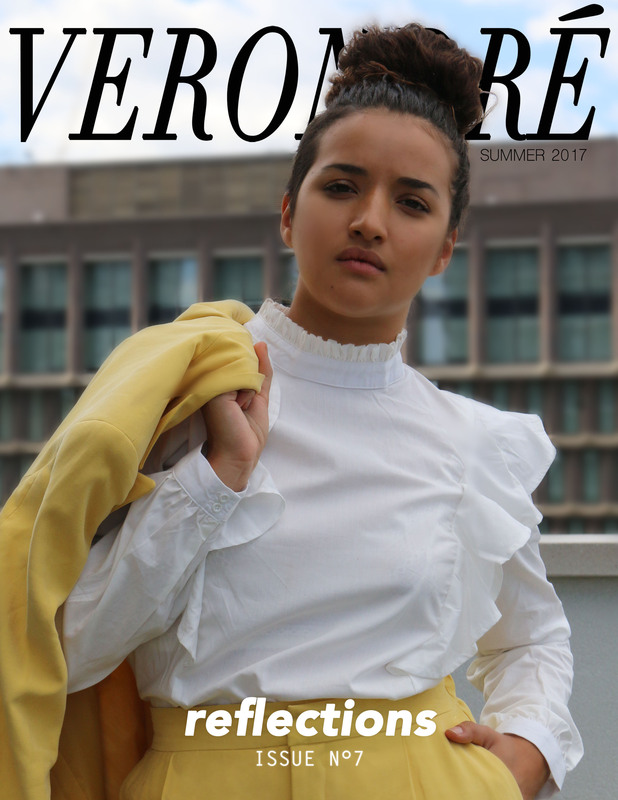 We hope you enjoy this month’s editorial & we’d also like to thank Daniella, our model, Alyssa our photographer for all their help! Also a huge thank you to our readers! Reblogged this on MY COMPOSITION NOTEBOOK.